A water-based heavy duty rust cure. Paint on to neutralise rust and form hard black coating. Over-paint using standard solvent based paints. Prevents rust re-occurring. Water-based. Quick drying and easy to use. (previoulsy stocked by Screwfix) Manufactured in the UK by FLAG Paints Ltd.
A superior alkyd undercoat (solvent based product) with excellent obliterating properties. For all general wood and metal surfaces. 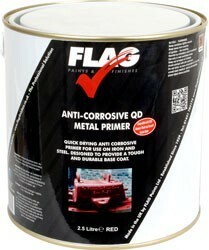 Over-coat with FLAG trade gloss paint. Can also be over coated with traditional single pack solvent based products. For interior and exterior use. 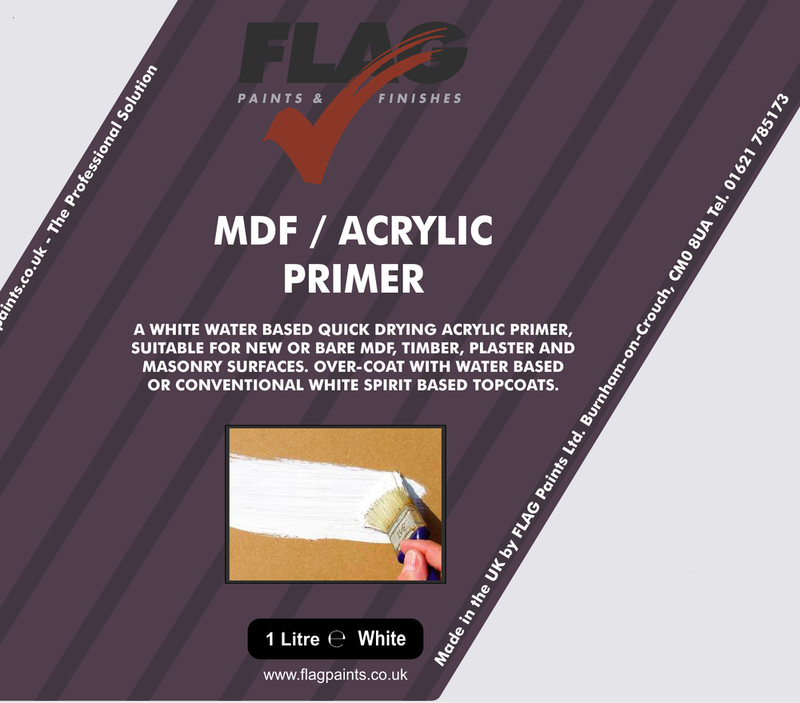 Manufactured in the UK by FLAG Paints Ltd. Coverage 15m² per litre. Opaque white solvent thinned priming paint for woodwork which complies BS 5358: 1976. 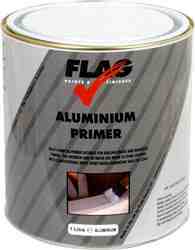 It is recommended for exterior woodwork where a high quality primer is required and freedom from lead essential. It may also be used on interior applications solvent borne clear coating used to seal external masonry areas. 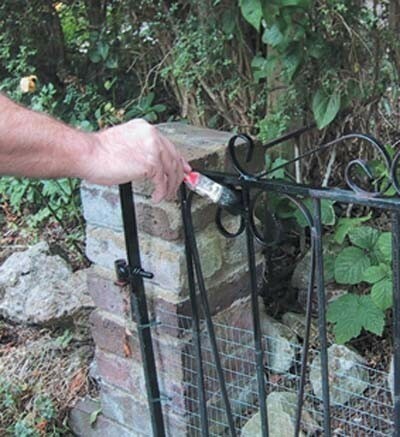 Stops water penetration.